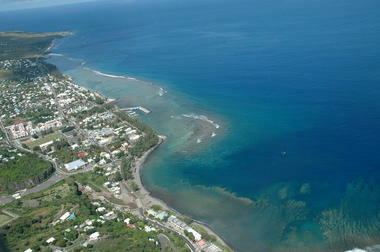 Located on the west and southwest coast of the island, the Réunion Marine Nature Reserve covers some 3,500 hectares and borders five municipalities, from Saint-Paul to Etang-Salé. 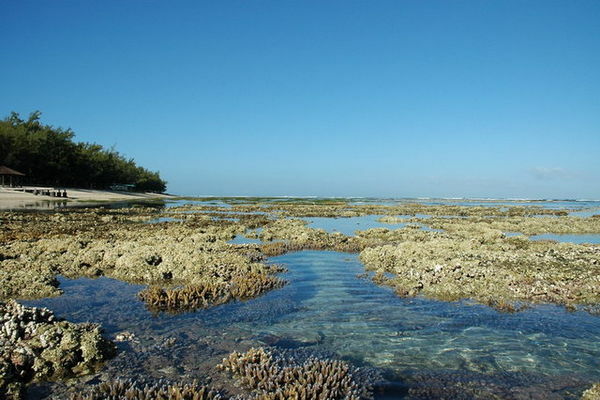 It is managed by the Réunion National Marine Reserve Public Interest Group (GIP), a body whose missions include conservation of coral reefs, awareness-raising, application of regulations, and maintenance of amenities. Discovery of the underwater trail with facilitators from the Marine Reserve. L'ermitage underwater trail, L'Ermitage beach (beside the K'Banon restaurant). 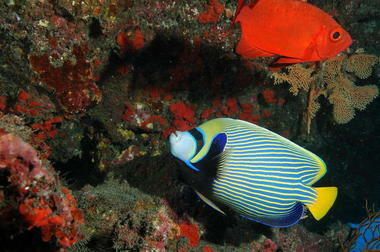 The coral reef on the west coast of the island is home to a remarkable biodiversity. All these living organisms help keep the complex ecosystem in balance. For decades now, the reef has been under attack from development of human activities. Today it is in danger. The trails purpose is to raise awareness of this deterioration among schoolchildren and the public at large, and encourage them to adopt eco-responsible behaviour. Free discovery of the beauty and fragility of the coral reef, and of the underwater landscapes typical of Reunion Island's reef, on a marked-out itinerary, accompanied by a guide and equipped with flippers, mask and snorkel.